It is located on the western side of the village and it used to be a swamp full of dirt but in 1930s and 1940s the people of the village cleaned the well and got pure clean water. The people also used the well for their cattles and poultry and today it is considered one of the important landmarks but unfortunately it is not clean clean as it used to be in the past. 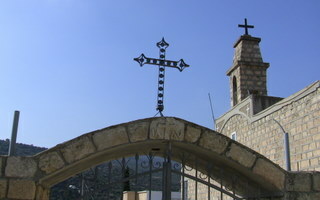 It is located in the old part of the village it was built with help of priest Boulous Ashkar and supported financially by the people of the village, consruction ended in 1879, and coasted 130 Liras. That date is sculpted above its door. It’s a big yard lies in the middle of the old part of the village. It is about 160 squared meters. It was used for wedding parties and men met there every Sunday morning before going to the church, that meeting helped to strengthen the boundaries between people, and everyone felt a part of that social group. 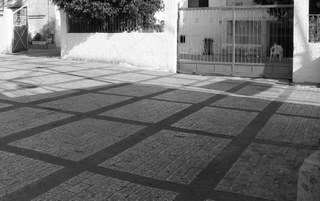 This yard is also known as the "square of martyrs" for perpetuation the memory of those who selected and shot with no mercy. 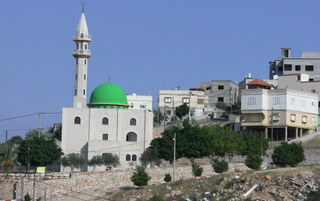 The construction of the first mosque started in 1993 in the eastern neighborhood of the village. This was done with the help of donations given by villagers and people from other villagers. The mosque was opened in the same year, even though it wasn’t finished yet. The building is of two stories and the area of each one is 225 m square. The prayers are held in the first floor. 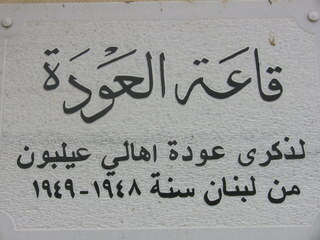 This house was opened on December, 2006 by Mr. Nayif Simaan. 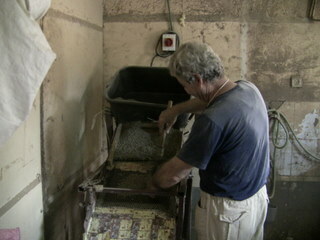 He started collecting things which go back to the year 1961. the house had different parts which contain traditional things and materials, such as the development of wheat and bread, furniture, spices, medical herbs, jobs and crafts, the Arabic music, the Arabic kitchen, traditional games and scales. The purpose of this heritage house is to bring to life the traditions of the Arabic people and to be aware of the different life styles our people used to have in the past. Besides, it is important to revive old games which disappeared long time ago, and try to go back to nature. The "Return Hall" building was conducted by the local council in 2006. The hall is provided with an indoor 300 seat modern theatre. The building was called the "Return Hall" following the show of "Sons of Eilaboun" documentary film, directed by Hisham Zurik, for the memory of those who were transferred out of Eilaboun due to Isreli occupation in 1948. 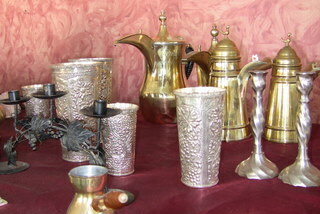 Established in the late seventies and is still used as a workshop for handmade arts of copper traditional articles as copper puts and trays designed with ornaments and unexceptionable writings. Used for sale of terrestrial herbs and oil derived of herbs. 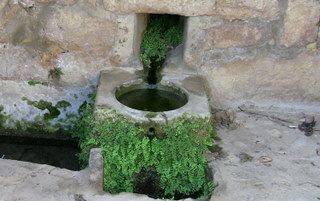 The herbage house is known for planting thyme (zaa'tar). Zaa'tar is sold grounded all over the country since early eighties. 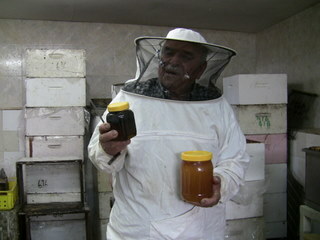 The Honey of "Abu Hanna"
Abu Hanna and his family had been involved in the business of producing and distributing different kinds of honey for more than five decades. Natural honey, honey mixed with herbs and propolis are thought to be the fine types of honey that help cure from specific diseases.